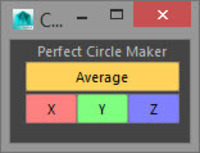 Creates a prefect circle from the current component selection. 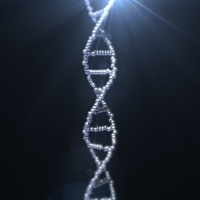 Create a spiral of any shape! Transfer UVs from one to several other objects. 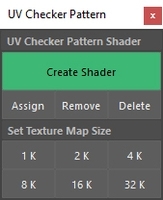 Check if your UVs are properly unfolded, oriented and equal in size. Check your mesh and select Triangles, Quads, N-Gons, Concave and Lamina faces, Holes and Non-Manifold issues. Automatically search and select geometry with the same face, vertex, edge, triangle or UV count. 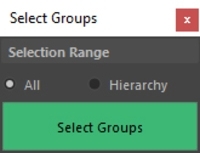 Select all groups in the scene or in your current selected hierarchy. zero out a position of selected object without moving the object itself. 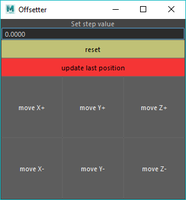 You can set to 0 its Y position for dropping object to the ground grid. The script focuses on scattering objects without any unnecessary cluttering or unwanted holes. 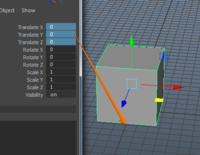 Center pivot to bottom of object. Isn't it easy to have all your shortcut in your personalized window in maya? 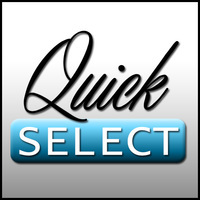 Makes all objects in your scenes names unique.